Florida Toll 281 northbound at Interstate 10 Exit 22 near Pace. 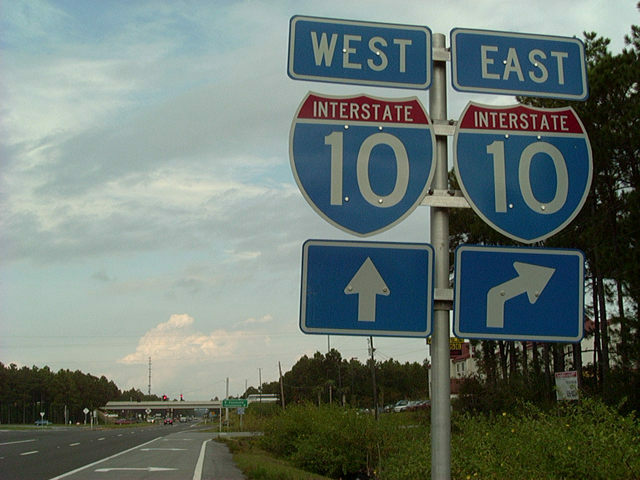 These signs were replaced in the mid-2000s. Photo by Alex Nitzman, 10/20/2002.